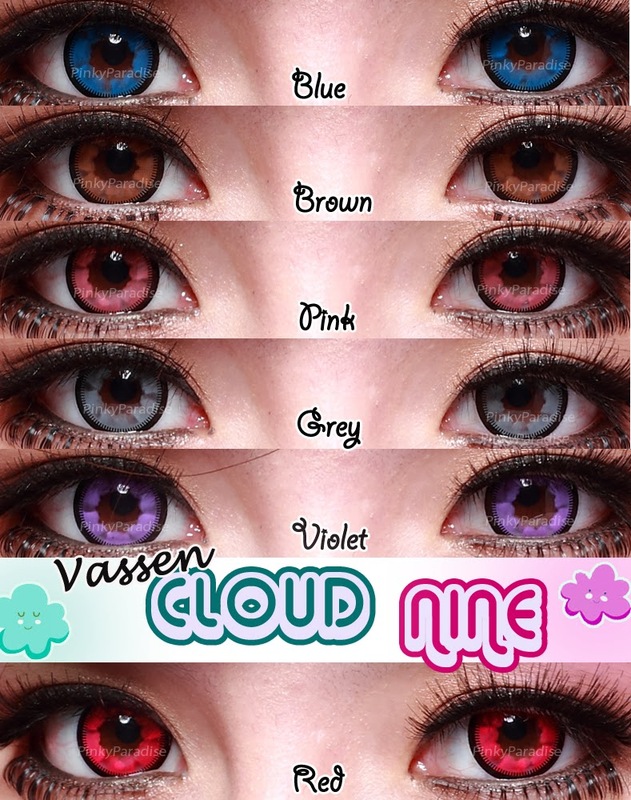 Vassen Cloud Nine, nice and sweet. It can make your eyes shine sweet-ily. You will absolutely look gorgeous, young and sweet on it.